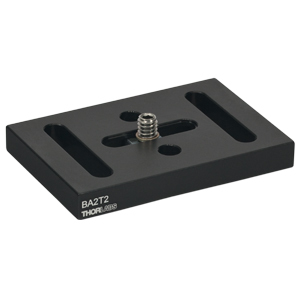 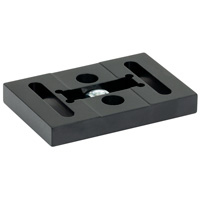 Thorlabs - BA2T2 Adjustable Mounting Base, 2" x 3" x 3/8"
BA2T2 - Adjustable Mounting Base, 2" x 3" x 3/8"
Part Number: BA2T2 -Ask a technical question Ask a technical question. 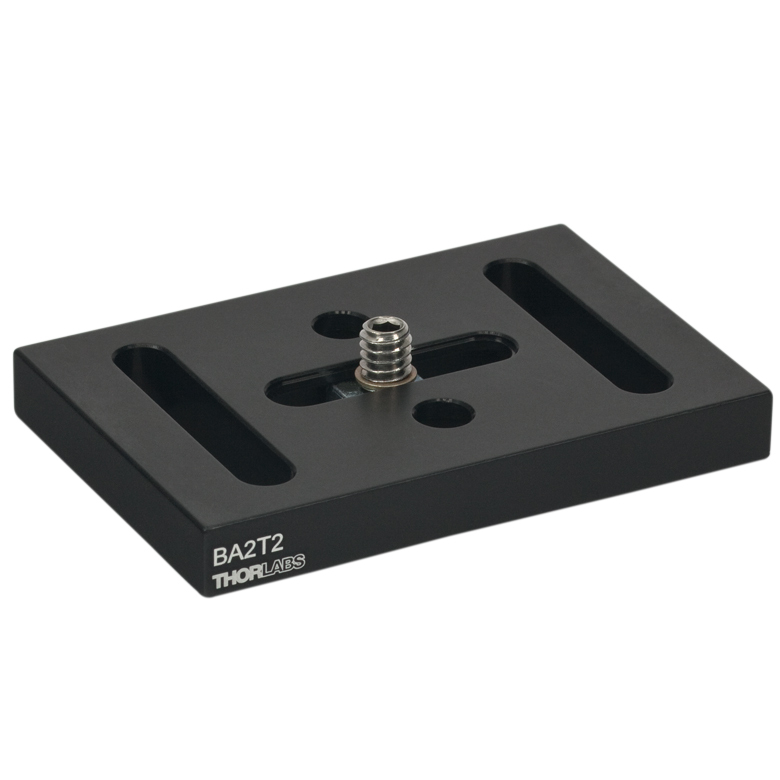 Product Feedback - Let us know what you think about our BA2T2 product. 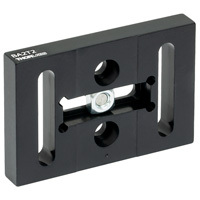 Click here to leave us your feedback.